The roe deer (Capreolus capreolus) is a smaller deer. 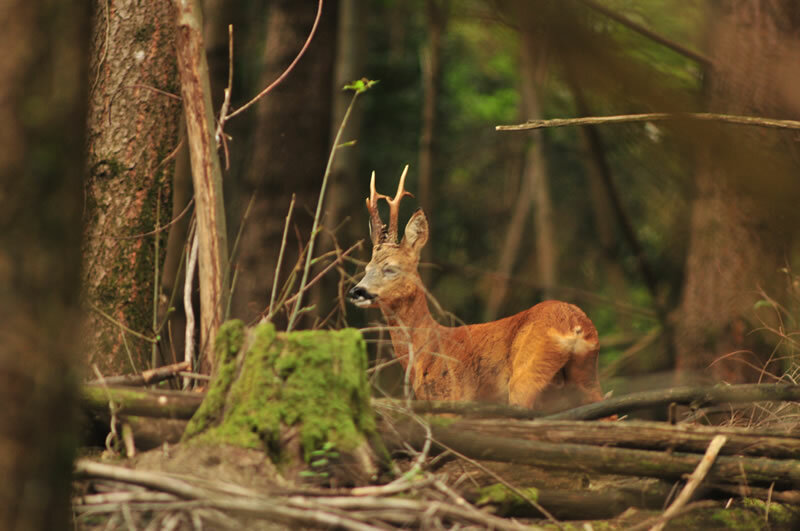 Many hunters consider the roe deer the most interesting species to hunt in France, where the populations have increased a lot in the last 30 years. Its territorial behaviour makes roe deer staking very exciting. 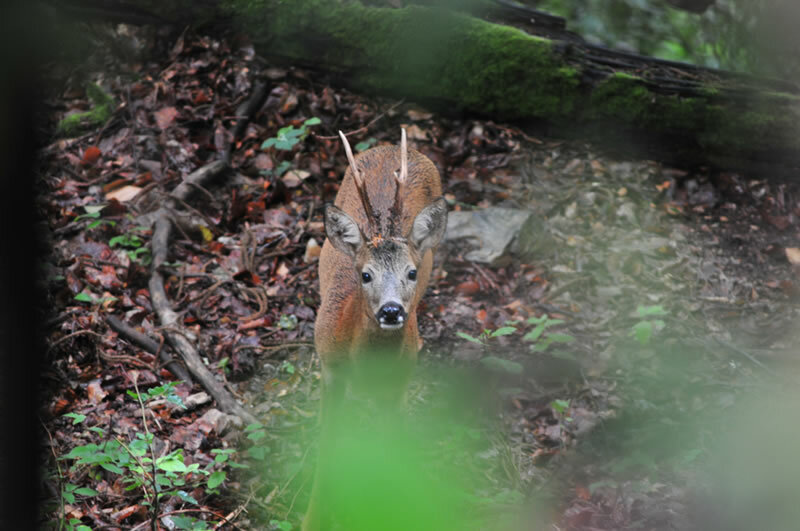 The south-west of France has the most abundant roe deer populations. Some bucks have very large trophies. It is hunted from September to October before the bucks cast their antlers. 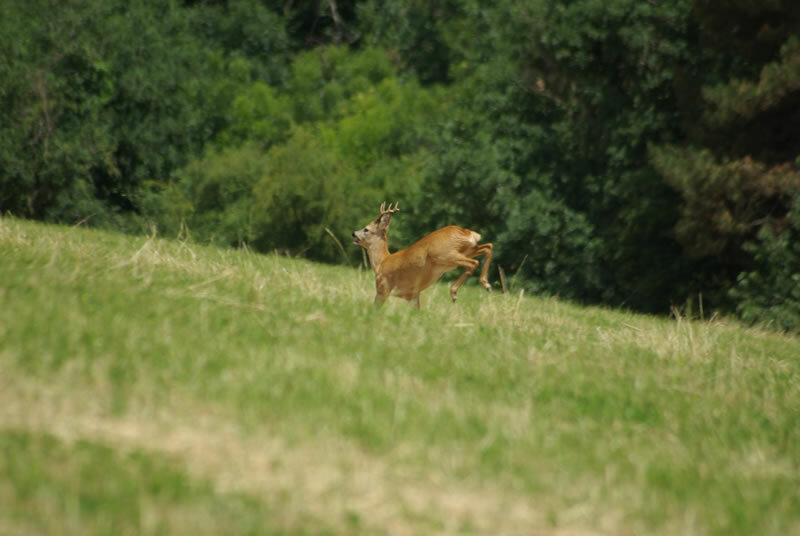 Stalking of roe deer is done in Laplanque and in the Pyrenees close to Toulouse.